Ask your friends, neighbors and colleagues what schools they recommend or check the ones listed below. Armed with these suggestions visit at least three to five centers to meet with the teachers and assess the suitability of the environment for your child. 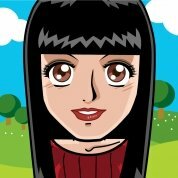 This will assist you in forming an opinion of its environment, cleanliness, values and capabilities. 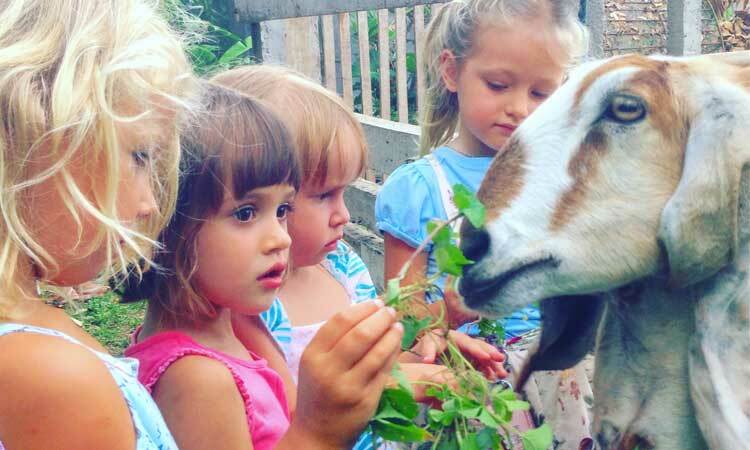 We’ve rounded up a list of the top international preschools all over the island to help you narrow down your choices. AIS uses an inquiry approach to learning that support each child’s natural creativity and abundance of curiosity. In the early years, students are provided with daily opportunities to participate in the renowned Perceptual-Motor Learning Laboratory (PMLL) while specialist programs offer children daily opportunities to participate in music, physical education, library, art and ICT. 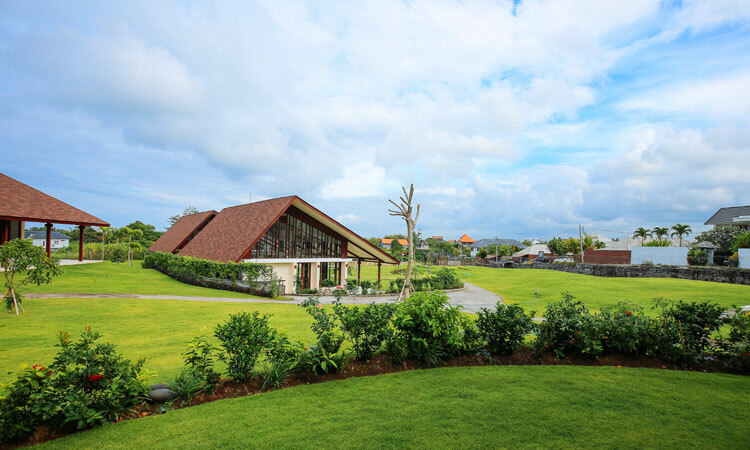 Offering a world-class Australian education AIS Bali is surrounded by green landscape; students enjoy state-of-the art school facilities including an 850sqm multi-purpose court, 25 m swimming pool next to a smaller learn-to-swim pool, outdoor tennis court, all-weather synthetic surfaced football field, amphitheater and a rooftop café. Each child’s potential is developed through child-focused and play-based curriculum in a safe and caring environment. All teachers and staff are passionate and committed to inspire and equip the child for the future. 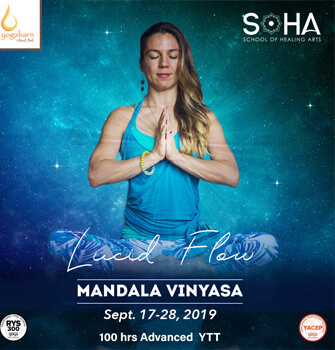 Trihita Alam has developed the concept of child-focussed and play-based learning curriculum, which allows each child to learn at their own pace of development and growth through imagination, curiosity, and creativity. 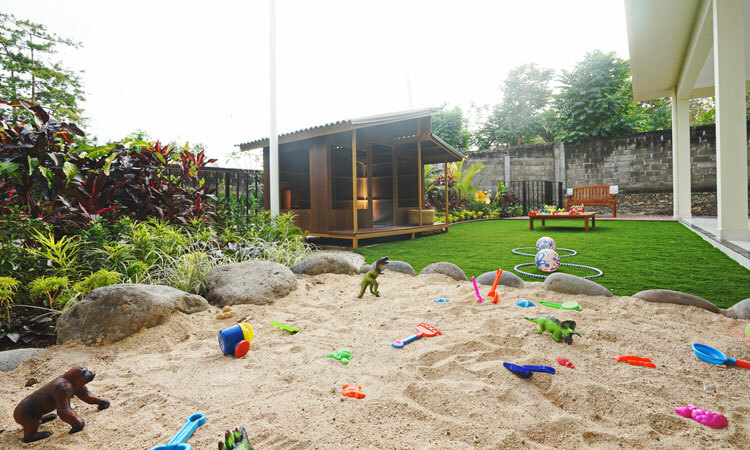 A safe learning environment for your children to develop their social skills, language arts and numerical skills, as well as gross and fine motor skills is provided. Through play-based learning curriculum, Trihita Alam is focused on developing the students positive self-identity as they learn to become future leaders. 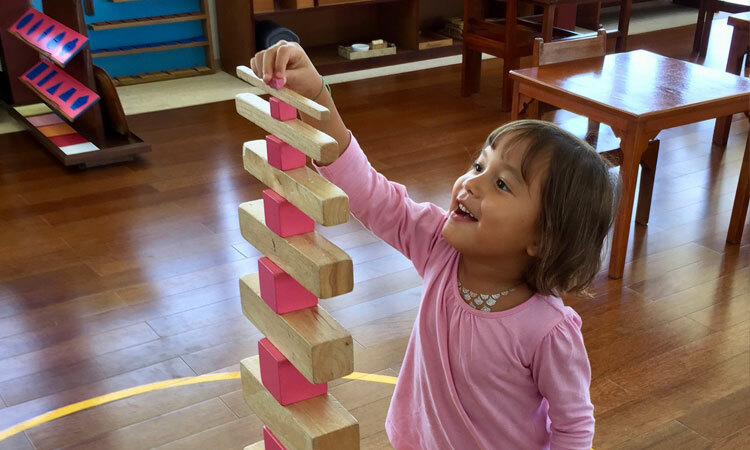 Offers a genuine Montessori education with internationally trained teachers with a Baby and Me program for babies with a caregiver from six weeks to around 18 months, then a Toddler Program for children on their own until age three years. 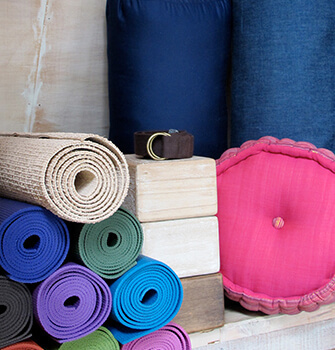 Montessori cycles then run through in approximate three-year age groups until our Adolescent Program. 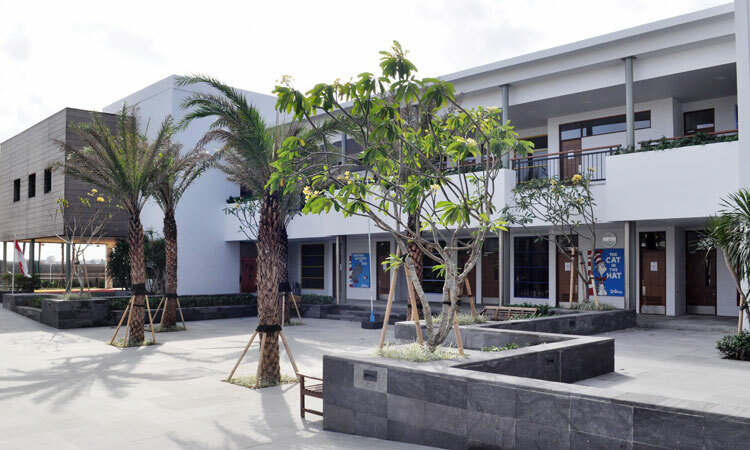 The beautiful new MSB campus in Canggu offers classrooms fully equipped with classic Montessori materials, with lead teachers all trained by the Association Montessori International. The scenic setting includes classrooms dotted across sprawling lawns, with playgrounds and a BMX track now under development. 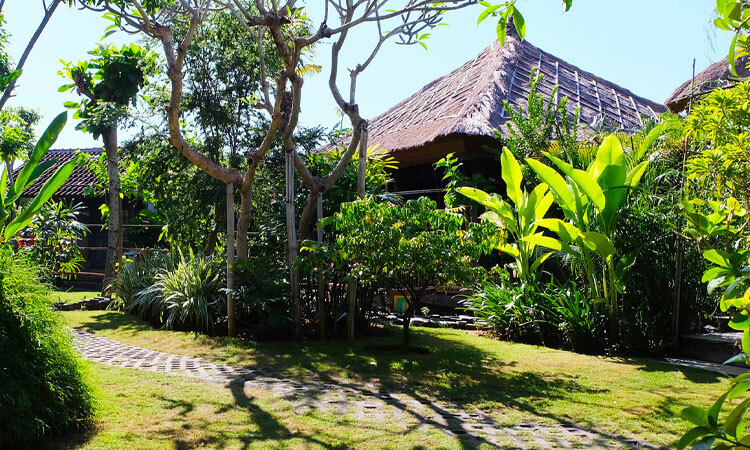 While the new campus is stunning, MSB is not a new school: It has been operating in Bali for 20 years! 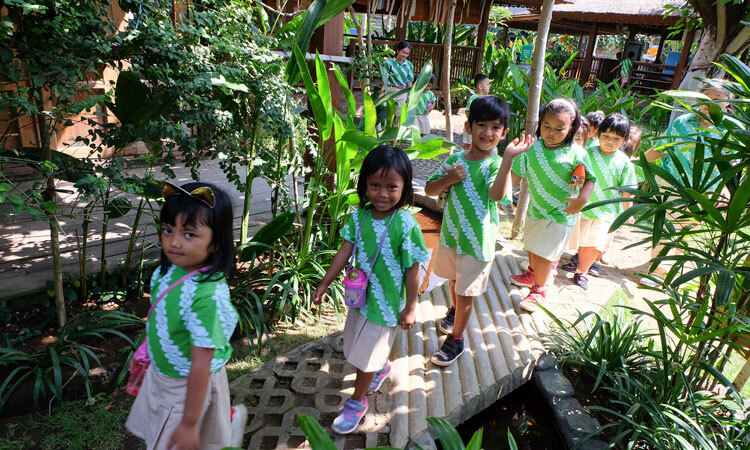 Unlike traditional modes of education, Wood School Bali aims to develop and address parts of the brain beyond the intellectual and rational, in our youngest students. 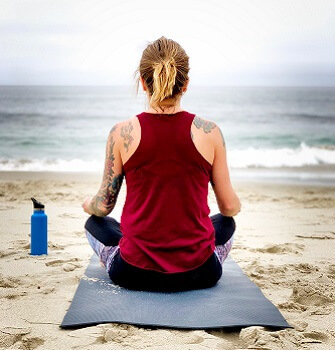 Rather than being limited to the conscious and subconscious mind their goal is to awaken and nurture the superconscious mind. 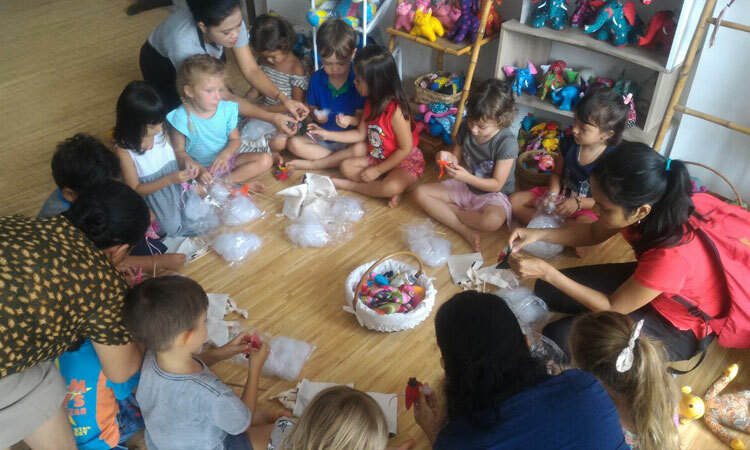 Immersed in creativity, arts and crafts, storytelling and dramatizations the children are able to strengthen their dynamic imaginations. 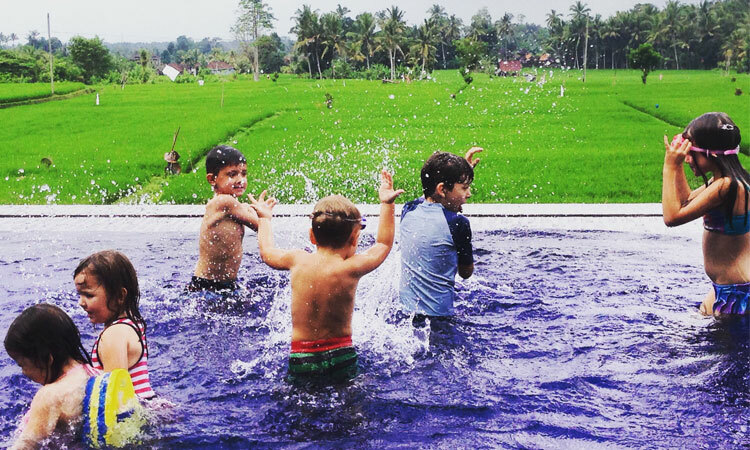 Children are naturally curious and drawn to the elements found within nature (earth, air, fire and water). Science and gardening are ways the students start to explore and interact personally with these, experientially. There are endless ways for the children to be inspired as they participate in projects that illuminate their ever expanding worlds. 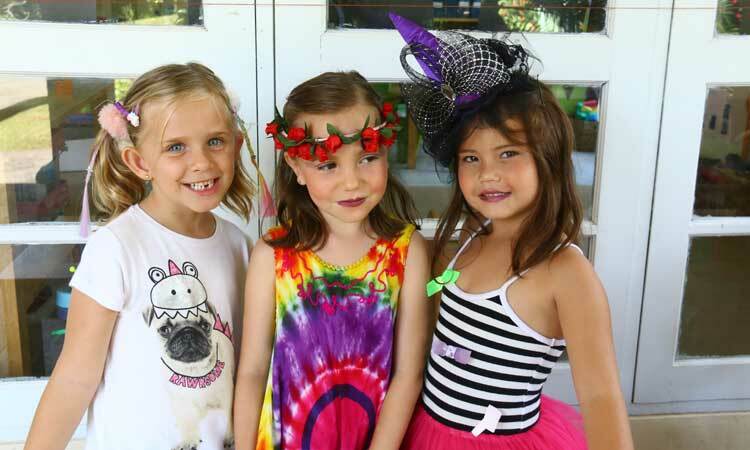 Happy Kidz welcomes families from diverse backgrounds who support their education philosophy, values and approach. 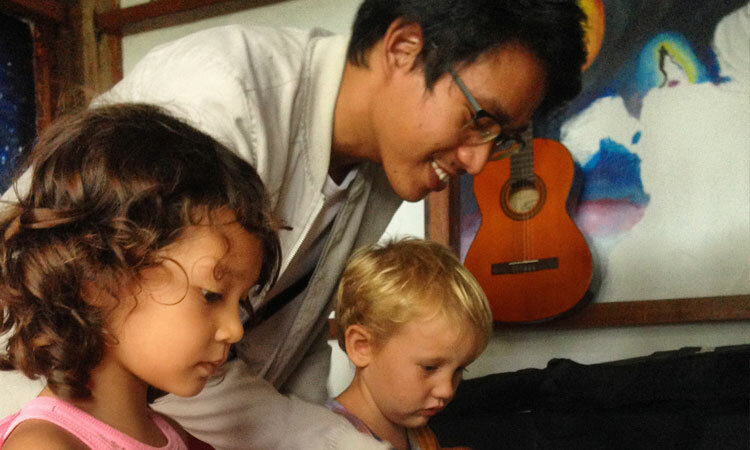 The preschool is bilingual Bahasa Indonesia and English. Happy Kidz is dedicating attention to early child development that has professional staff from Master of education and Bachelor of education. Every child is different and learns differently but at Happy Kidz they believe that all of them have an immeasurable potential. They only need a safe, nurturing and stimulating environment that encourages love, kindness, respect and integrity. 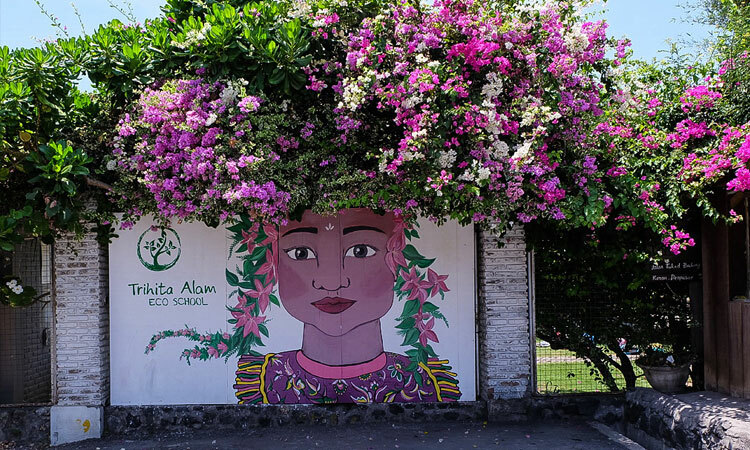 The teachers support and encourage each child to explore their creativity and appreciate their own unique talents, regardless of their background. Opening in July 2018 they built a brand-new purpose-built facility for children aged 0-4years, with 2 separate areas for younger and older children. A strong partnership with Australian leaders in Early Literacy, Little Miracles, the English run program sets children up to fall in love with reading and a great start in being ready to read when they leave for school. 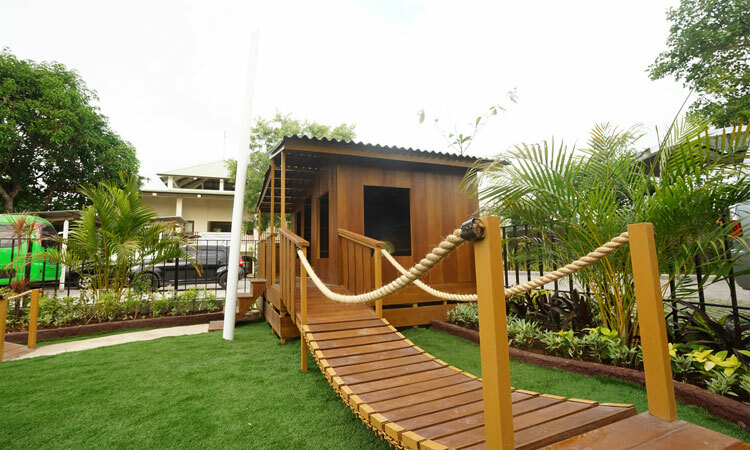 BaliLife Daycare has 4 rooms with only 15 children in each room, this allows for a safe yet interactive environment for children and our teachers. 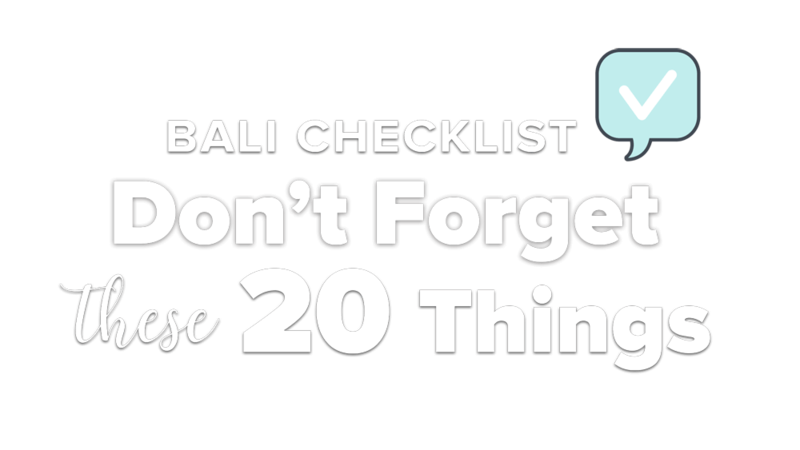 BaliLife Daycare is proud to put 100% of profits back into the social projects of BaliLife Foundation, bringing Hope Dignity and Purpose to the under privileged children of Bali and Indonesia. 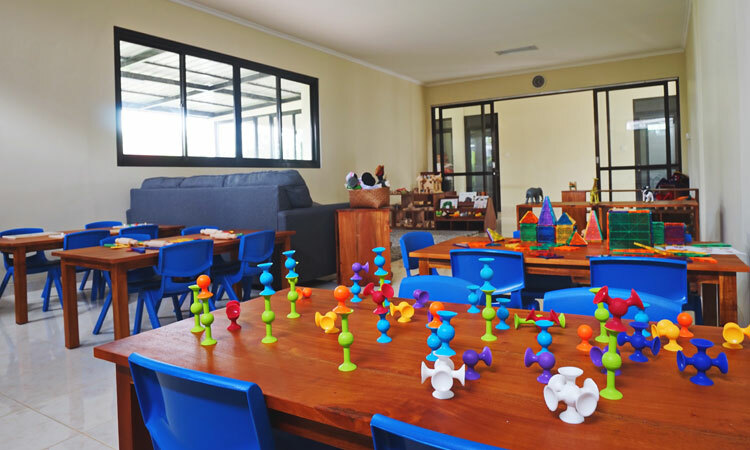 Bali Island School provides their students’ spacious classrooms with a variety of play based learning spaces and lots of natural light. 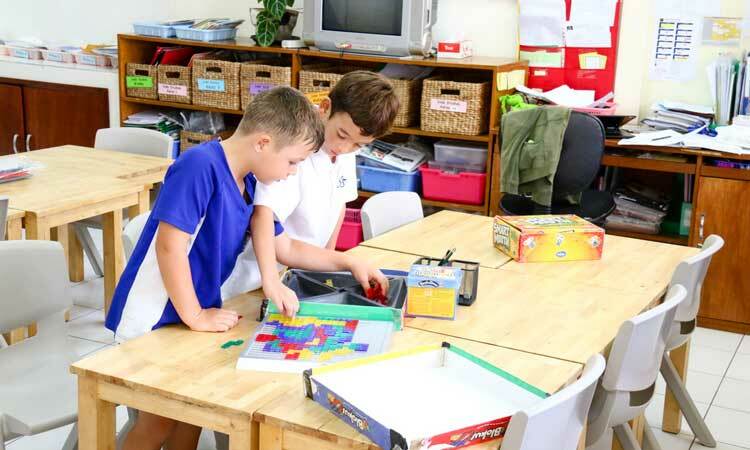 The IB Primary Years Program from Preschool to Grade 5, develop all abilities to inquire the world, investigate and take action. Students are supported by a team of experienced and fully qualified Indonesian and expatriate teaching staff. 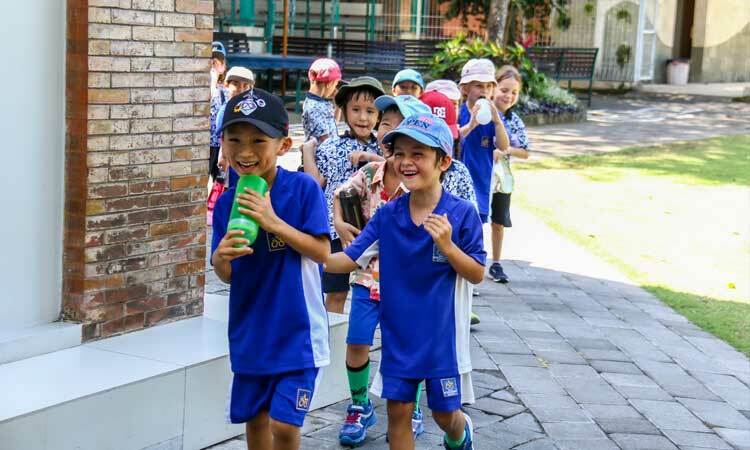 There will be end of unit celebrations of learning, three way and student led conferences, parents joining classroom learning and whole school events such as Indonesian Independence Day, International Day and World Literacy Day. 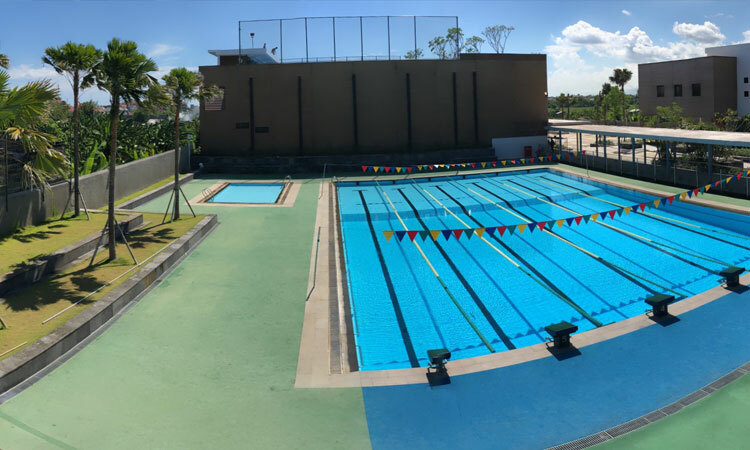 The children engage daily in specialist lessons; perceptual motor program on the primary playground, activities at the covered basketball court as well as weekly swimming lessons in the 25 meter pool. Only you can determine if a school is the most appropriate for your child, if it will prepare your child for the next step in their education or if you feel comfortable with the staff and the philosophy of the school. While the 'perfect' school for your child may not be conveniently located in relation to your home, you may find an alternative good school around your area. 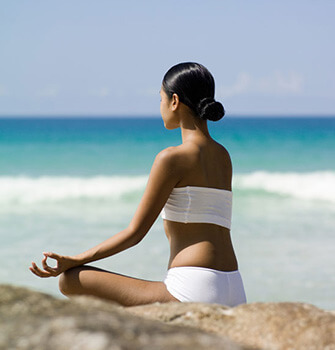 The convenience of the location may outweigh other factors. What matters most is each child's experience. Trust your overall impression of the school - the environment, the professionalism of the staff, the well-being of the children, the activities that are planned. 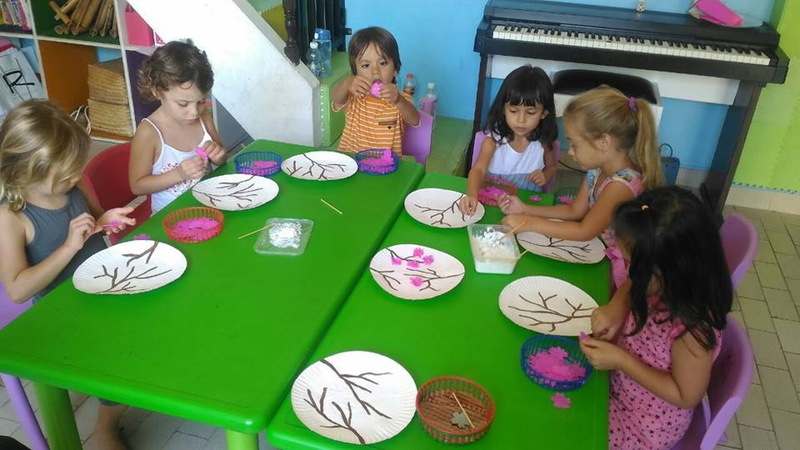 You will find the right preschool to fulfill your child's needs especially here in Bali with that wide range of options.